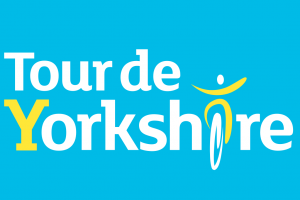 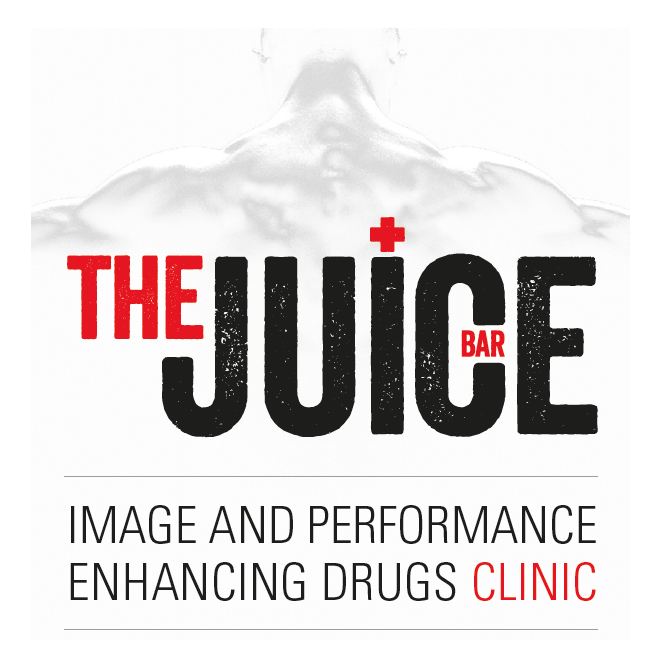 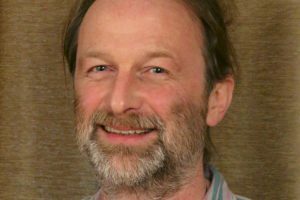 The Juice Bar has launched a new Live Chat service to provide people with easy access to image and performance enhancing drug (IPED) advice online. 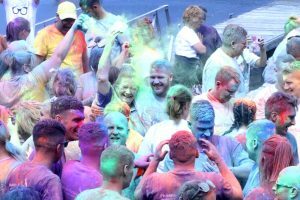 The Juice Bar lead Paul Martindale said: “We’re delighted to be introducing Live Chat as an additional way for people to make contact with our service. 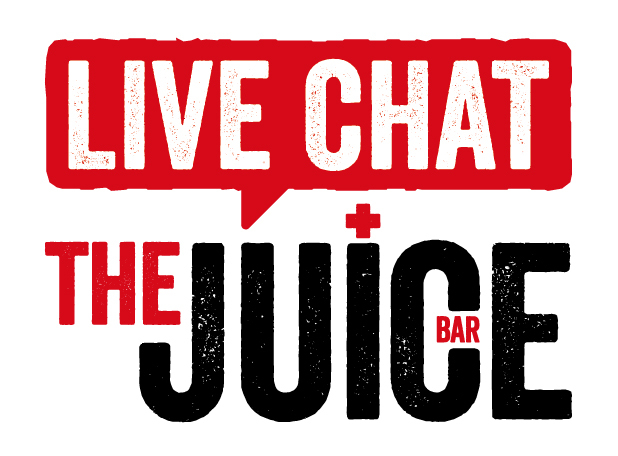 The Juice Bar’s Live Chat will initially be available Mondays and Wednesdays from 5pm until 7pm, but if people find this useful it will gradually be increased.